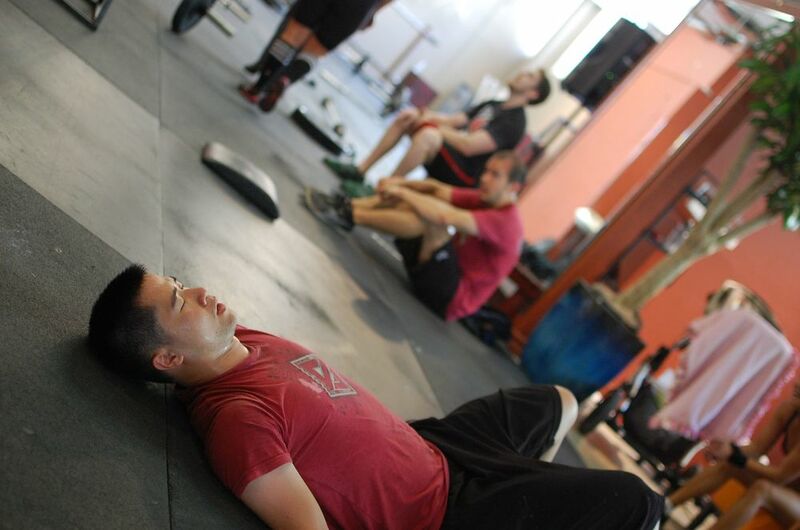 Andrew's post WOD euphoria with unicorns. Looks like Andrew went through intense rapid heart rate and then dropped it when time was called. Call it ventricular remodeling – it helps his heart with faster cardiac output. Go get it Andrew!- you are better, faster, stronger and did not have to crash a test plane and spend 6 million dollars like The Bionic Man.